Gamers aren’t the only ones inconvenienced by the ongoing cryptocurrency mining craze. Researchers with SETI (the Search for Extraterrestrial Intelligence) are also suffering through inventory shortages, potentially slowing the search for intelligent life beyond Earth. According to a recent report from the BBC, researchers with SETI are looking to improve their ability to analyze radio frequencies at two observatories – the Green Bank Observatory in West Virginia, and the Parkes Observatory in Australia. Dr. Dan Werthimer, chief scientist at the Berkeley SETI Research Center, said they wanted to use the latest GPUs but quite simply, they can’t get them. “This is a new problem, it's only happened on orders we've been trying to make in the last couple of months,” Werthimer said. “We've got the money, we've contacted the vendors, and they say, 'We just don't have them',” Werthimer added. 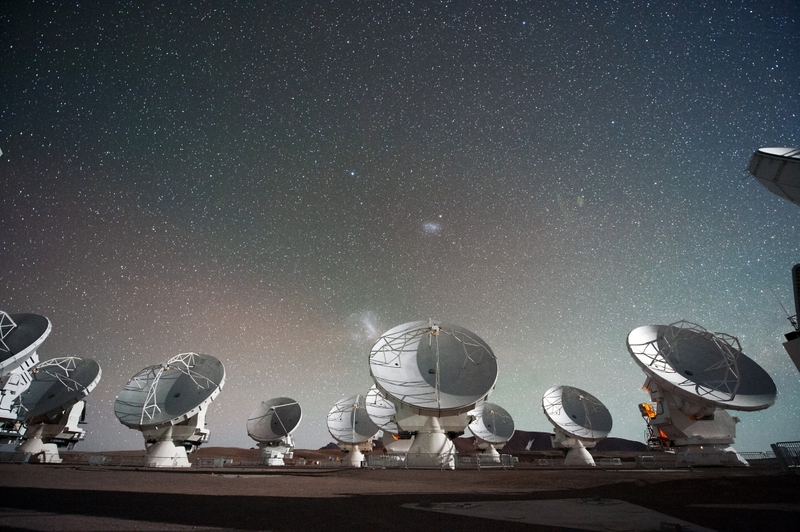 Organizations such as SETI utilize the latest hardware – like high-end graphics cards – to process large amounts of data (in the case of SETI, data from large radio telescope arrays). Because they don’t know what frequency an extraterrestrial might broadcast on, SETI scans a vast array of different signal types in hopes of finding correspondence from alien lifeforms. The Berkeley SETI Research Center where Werthimer works was responsible for launching the SETI@home distributed computing project in 1999. The program uses idle computing power from machines around the world to analyze signal data.